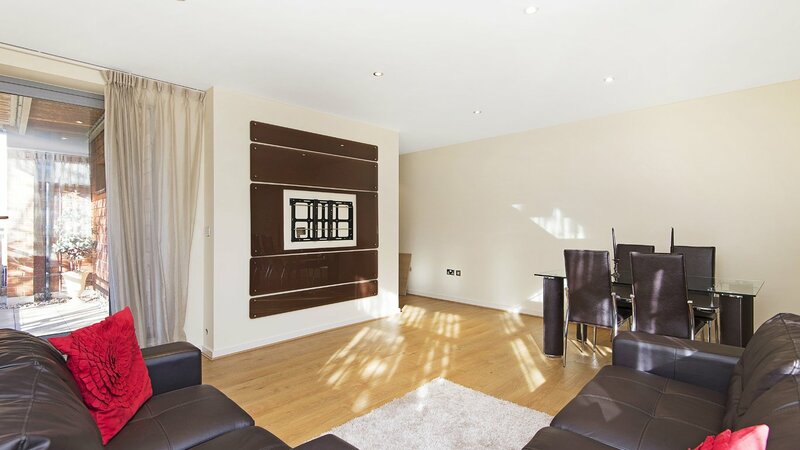 A pristine, TWO DOUBLE BEDROOM apartment located in a sought after modern development on Worple Road moments from Wimbledon mainline station with wooden flooring, TWO BALCONIES and secure UNDERGROUND PARKING. Ideally located on Worple Road, this property is set within easy reach of Central Wimbledon and the wide range of amenities, shops, restaurants and leisure facilities that it has to offer. The closest transport is Wimbledon mainline Station (Tramlink, National Rail and District Line) offering easy access into and out of London.